Due to recent travel regulations, travel to Cuba has become increasingly difficult and limited to organized cultural tours. But few people know that cruises still remain the easiest option for visiting Cuba. What cruise lines sail to Cuba? Several cruise lines offer 4- and 5-day cruises to Cuba from Florida, the best options being to Royal Caribbean and Norwegian Cruise Lines. Royal Caribbean currently has two ships sailing to Cuba, with the 4-day cruises spending one day in Havana and one day in either Key West or the Bahamas and most of the 5-day cruises spending two full days in Havana, allowing cruisers to explore the city in depth. Norwegian Cruise Lines have one ship dedicated to Cuba cruises only. The ship spends most of the year doing 4-day cruises to Cuba, spending one day in Havana and one day in the Bahamas. 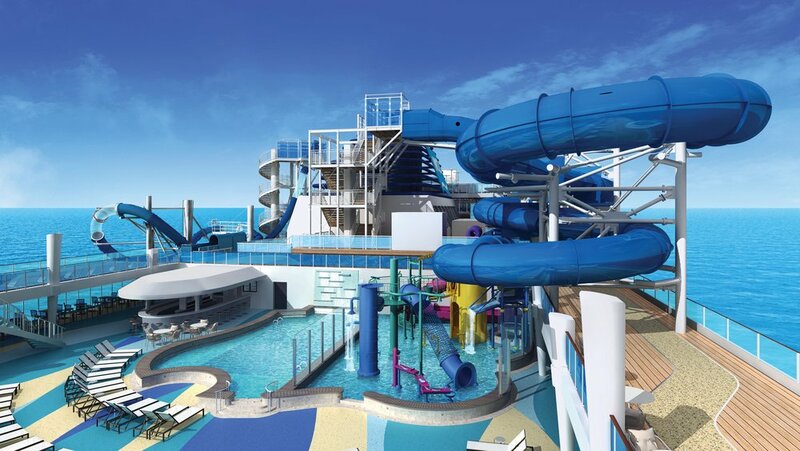 What is unique about these cruises is that they include an Open Bar, offering free alcoholic and non-alcoholic drinks throughout the cruise. In addition, Norwegian also includes Havana as a stop on some of their 7- and 9-Day Caribbean sailings, making Cuba more accessible to families. For a more in-depth exploration of Cuba, a handful of luxury cruise lines like Azamara and Oceania offer longer cruises that stop in ports like Santiago de Cuba and Cienfuegos, in addition to Havana. 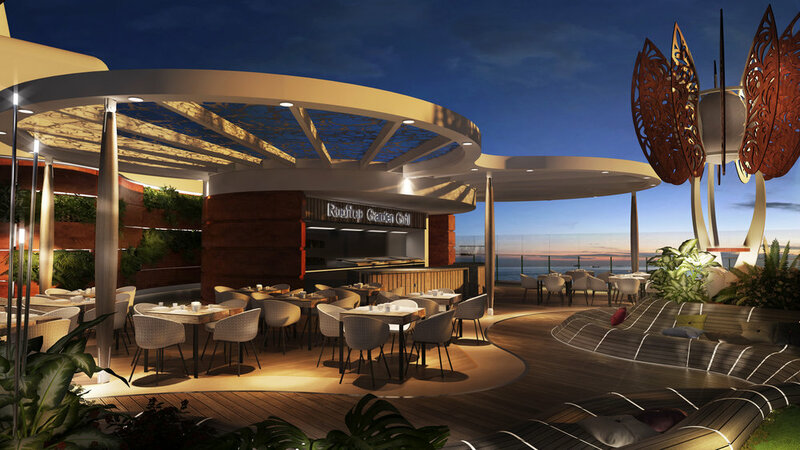 Many of them also include drinks, upscale restaurants and cultural lectures as part of the cruise experience. When travelling to Cuba on a cruise, the required visa is taken care of by the cruise line. You pay a small visa fee (added to your onboard account) and you are given a tourist visa for the day. All travelers need to have a valid passport. Can I roam around freely? You can disembark the ship and explore on your own, however, there is a catch. Due to recent regulations, in order to receive a temporary visa, you need to purchase at least one shore excursion from the cruise line. If you do not purchase a cruise line-organized tour, you will not be given a visa and you cannot disembark the ship. However, if you do go on a ship-sponsored tour, you are free to roam around and explore on your own before or after the tour, including overnight on those sailings that spend two days in Cuba. What type of money can I use? You can use US or Canadian dollars, Euros or the local currency. However, the exchange rate for US dollars is not that great so it is best to exchange dollars as soon as you get off the ship. Do not rely on credit and debit cards as very few US banks have relationships with local banks. Same goes for cell phones - most US cell phones will not work in Cuba. What are the best tours in Havana? There is much to see and do in Havana, but several tours are extremely popular and sell out quickly. The Classic Car Tour of Havana will take you around town in a brightly colored vintage Chevroler, Buick or Pontiac - cars that you can only see in a museum in the US. Another popular option is the Cuban Rum, Cigars and Art Tour. With Cuban cigars and rum being widely regarded as some of the best in the world, this tour will take you through some of the oldest neighborhoods in Havana, stopping at cigar stores, rum factories and art galleries, allowing you to get a feel and taste of the real Havana. And, no visit to Cuba will be complete without a visit to the Hemingway house and the Tropicana Cabaret, where Nat King Cole, Josephine Baker and Rita Montaner performed back in the day. With so much to see and do, you will definitely need more than one day to explore Havana. Thank you for subscribing to Cruise Deals for Feds. You should receive your first weekly deals within the next 7 days.